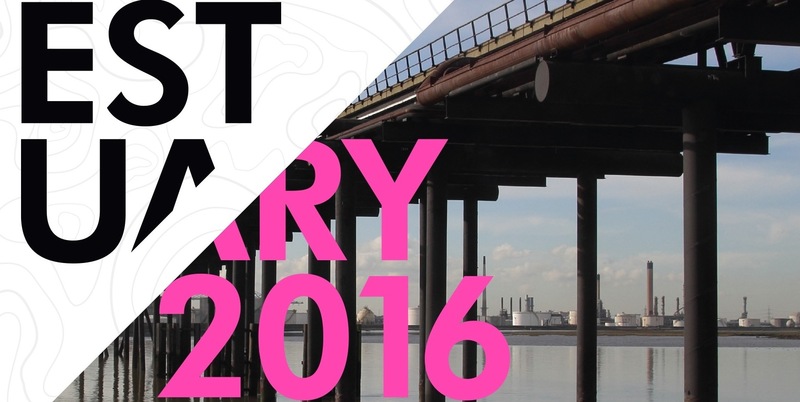 Metal presents Estuary 2016 – sixteen days of art, literature, music and film curated in response to the spectacular Thames Estuary. An eclectic programme of exhibitions, performance, conference and events pulls together powerful themes resonant to the place, its landscape, history and communities. 28 contemporary artists present new and existing works in the astonishing Grade II* listed Tilbury Cruise Terminal and venues in Gravesend. 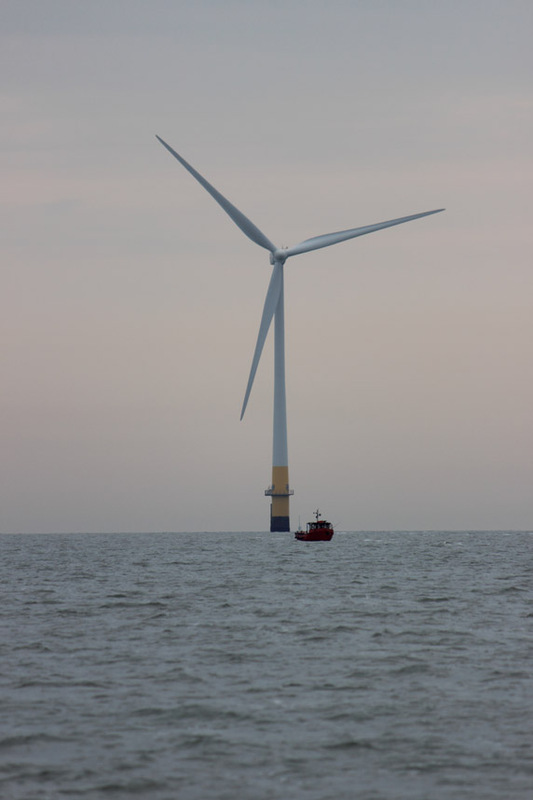 Writers, artists film-makers and performers explore the Estuary and related themes, alongside tours of Tilbury Port, Family Activities and Riverside Walks. 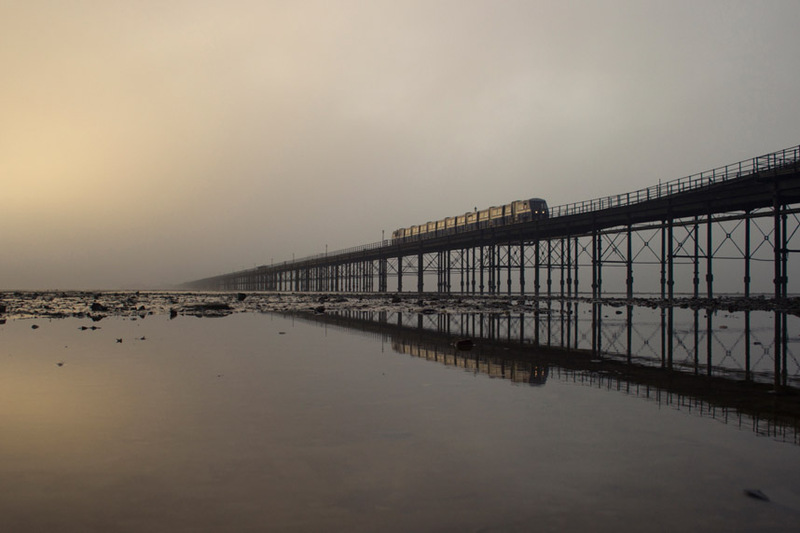 Musicians, writers, artists, film-makers and broadcasters examine the relationship between place and music, at the end of the world’s longest pier in Southend-on-Sea. A sea-themed feature film, outdoors in the stunning amphitheatre of the C19th military base, Coalhouse Fort. Selected by public vote. 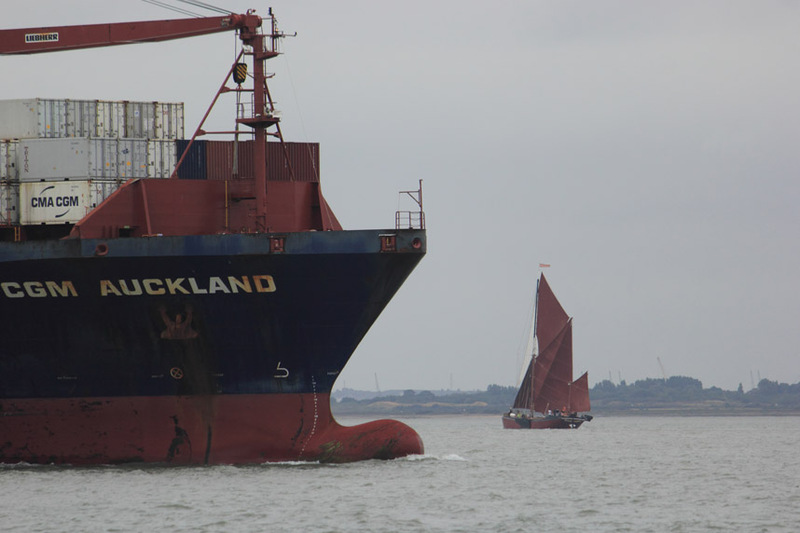 The last Lightship built in the UK moors up at Gravesend to present a mix of art, workshops, music and film on board. Brand new collection of shipwreck finds from the Estuary bed itself alongside work by Adam Dant that reveals secrets still hidden beneath the waters. Iain McKell’s extraordinary photographs of the music and street culture of Southend in the 1970’s and 80’s punctuates the mile long walk into the heart of the Estuary on Southend Pier. 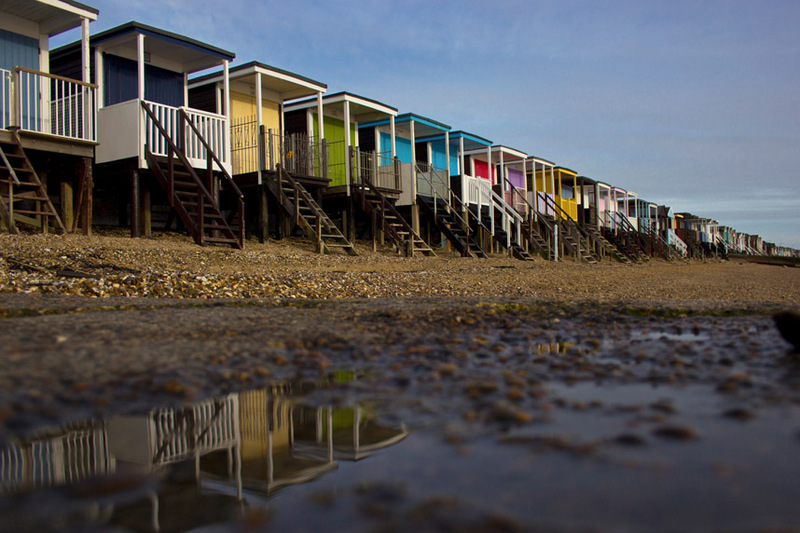 Ten artist-designed Beach Huts on Southend Pier take you on an artist-led, nostalgic journey through the heyday of the classic British Seaside experience to the present day. Head out to Southend for a weekend of cultural pleasure seeking and sight-seeing with vintage buses laid on to take you from event to event. Sunrise performance by acclaimed vocal artist, Caroline Bergvall with singer Peyee Chen and site-specific sound by Sam Blank. Followed by a shared breakfast.